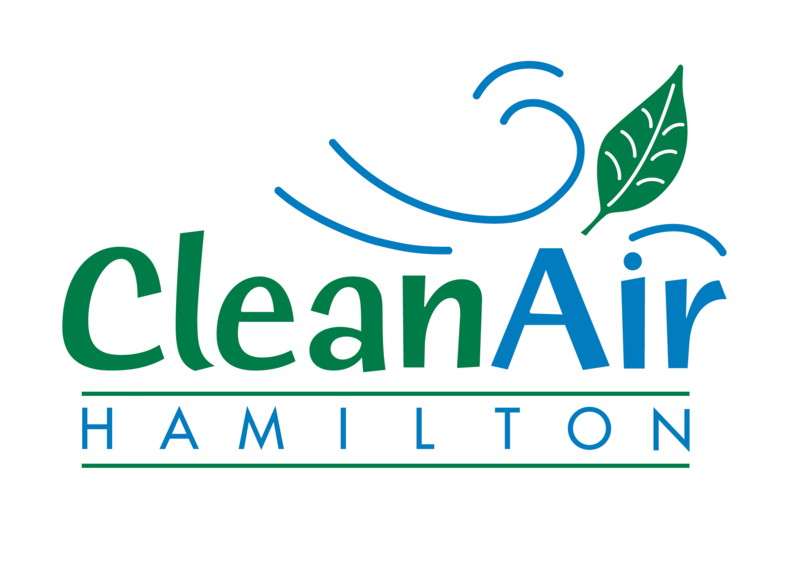 The final Hamilton Community Climate Change Action Plan is now available for viewing! The Plan goes before Hamilton City Council in October 2015. The Community Climate Change Action Plan outlines an approach to address climate change by the Hamilton community. It is organized into nine themes that have emerged as important areas to focus to address climate change locally – Agriculture and Food, Awareness and Education, Infrastructure, Energy, Land Use, Buildings and Built Form, Local Economy and Business, People and Health, Transportation and Mobility, and Water and Natural Ecosystems. Over fifteen months of engagement with the Hamilton community and hard work from members of the Community Climate Change Action Plan Task Forces and Steering Committee have helped identifying actions and opportunities that both encourage reductions in greenhouse gas emissions in our community and outline ways to adapt to expected changes from climate change. The Plan cannot be implemented by one organization alone; it requires collaboration amongst multiple organizations and ongoing partnerships. Ongoing efforts will be required to continually work towards achieving the GHG reduction targets – 80% by 2050 and preparing the community for climate change. This hard work and effort has resulted in Hamilton’s first Community Climate Change Action Plan! You can read the Final Plan and accompanying background of the economic assessment of actions as well as individual actions (What Can I Do?) below. Task Force members have contributed to the development of 10 Priority Actions, an overarching goal statement for their theme and have identified a number of actions that can be undertaken in the short, medium and long-term to help us transition from the present-state (current condition) to the end-state (achieving our goals). To learn more about the plan, click here. I am a former resident of Hamilton and in the Environmental Sector here in Vancouver. The link to the plan is a dropbox link and it doesn’t work. Can you send to me by email or let me know when you’ve repaired the link? The link doesn’t seem to be broken from our end, could you let us know specifically which document you are trying to access?